Water, Mud and Concrete Impact Effects for all types of in-game use, for both PC and Mobile use as well! 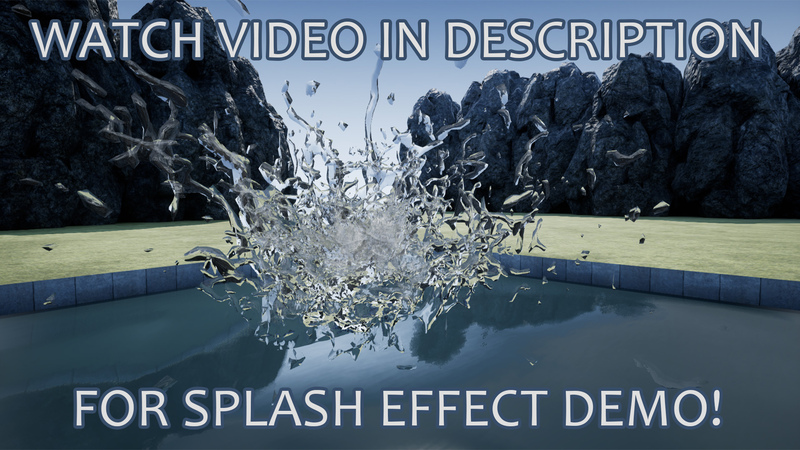 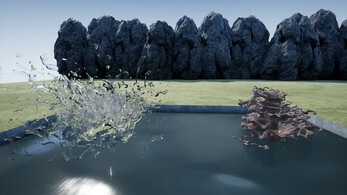 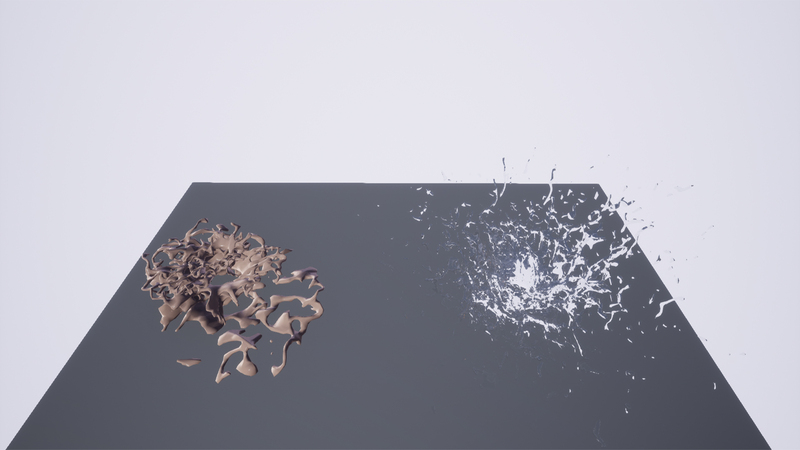 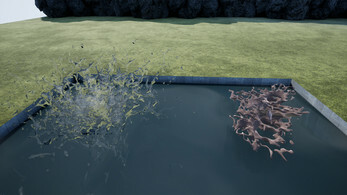 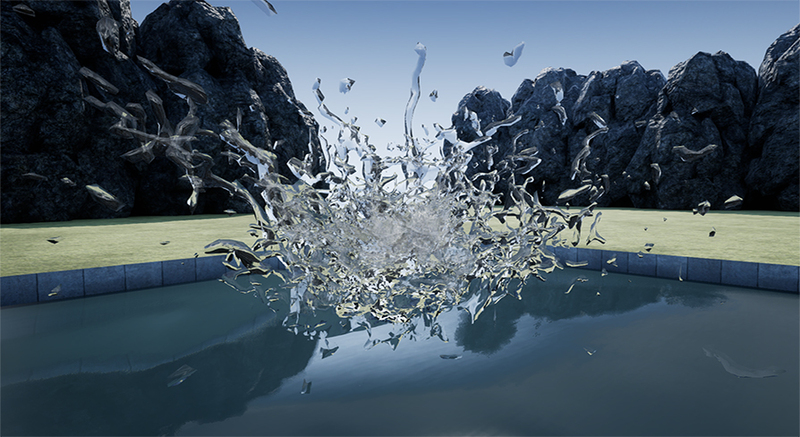 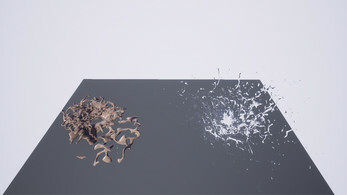 This Particle system uses Mesh Emitters to create this awesome impact effects! The meshes are really low on vertex and polys so it's really efficient! 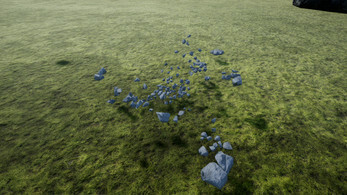 SUPPORT - drop some lines if you have any questions or stucked!